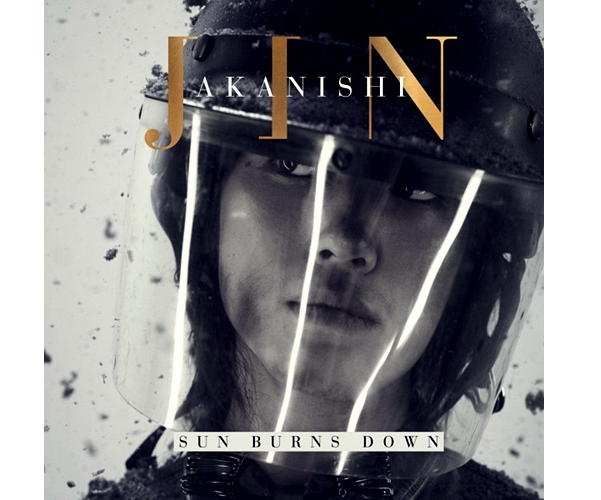 Jin Akanishi 赤西 仁 – New MV “Sun Burns Down” | Japaneze Jusu!!! ようこそ!!! Jin Akanishi is gradually becoming popular overseas! Especially in the USA! This is his newest single in which he sings in English!!! His English is actually really really good! Keep it up!! lol His English language singing voice is good and on top of that, isn’t his face cute??? LOL! Cute!!! In order to go and see his tour called “Japonicana” in North America, you can buy tickets on his official website!!! You know, you should really have a tour in London, England! Everyone is waiting!!! haha!